When you are at the end of your presentation, how to say equivalent to “Are there any questions” In Chinese? I will teach you the simplest possible approach. 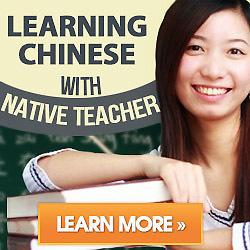 1.”有什么问题吗（you shen me wen ti ma）” means :Are there any questions? 2.”有问题请随便提问（you wen ti qing sui bian ti wen）” means: Please feel free to ask me if have any question. 3.”我的演讲结束了，谢谢大家(wo de yan jiang jie shu le, xie xie da jia)” means: I accomplish my presentation , Thanks a lot.